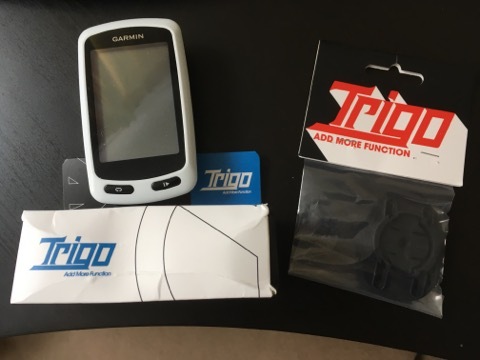 Last week I found out about a Garmin mount from Taiwan called the Trigo. 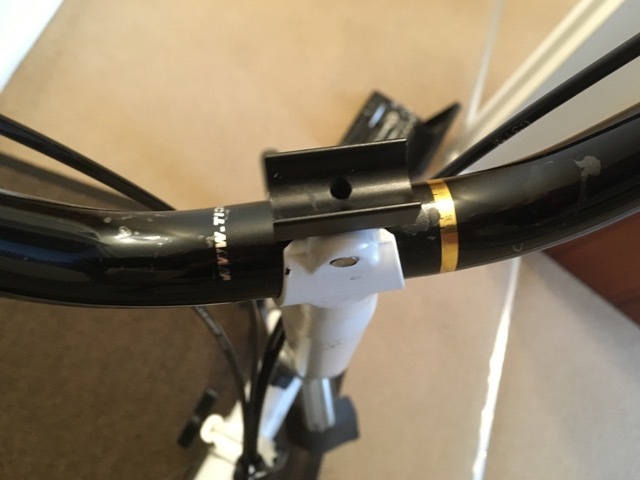 This mounts to the stem of the Brompton where the handlebars meet. 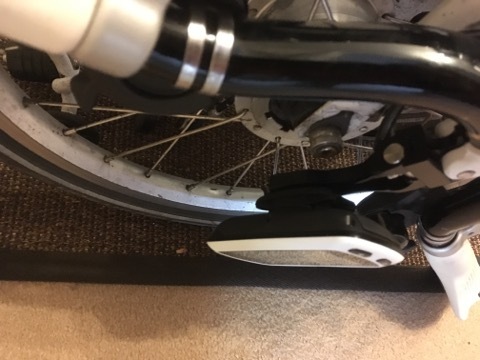 This overcomes one of my issues with my current setup for the Brompton in that my GPS starts rotating around the handlebars occasionally and it has also caused some surface marks to the handlebar. 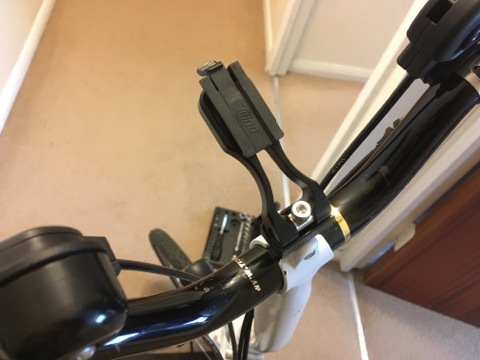 Putting the Garmin onto the handlebars also means that I have to rotate the Garmin mount so I can attach the Garmin anyhow as the top of the stem gets in the way. I was slightly surprised to find the Trigo had arrived today - I thought I was going to have to wait a bit longer for this to arrive. 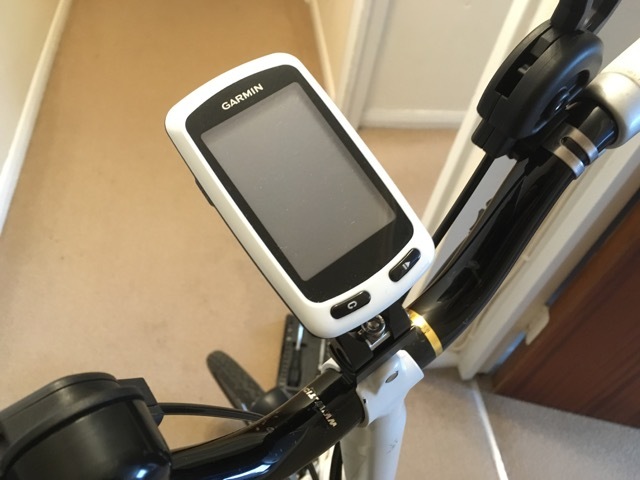 The Garmin mount had to be purchased separately. Fitting the Trigo was really simple. 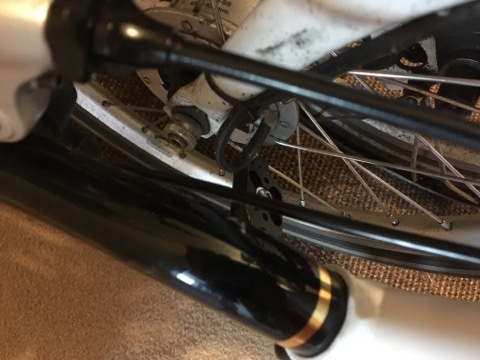 The handlebar and stem screw needs to be unscrewed and then insert the mount into the gap and then screw it up again. 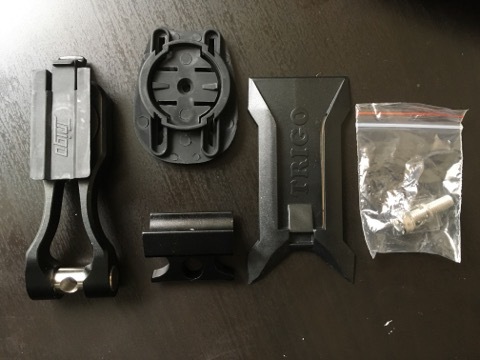 This gives the mount mount right in the middle of the bike. Putting the Trigo on means just screwing the mount point onto the mounting block. Simple and easy with the attached. However, this is where I came across the issue that it would effect the fold. The mount catches on the hub. It turns out that it just needed the screw on the Trigo mount to be lessened a bit, letting me move the mount. I’ll give this a go for a while and see how I get on. The mount seems to be perhaps a bit loose to allow me to move the mount forwards and backwards. The mount itself is ideally mounted in the middle of the handle bars and is ideally located for viewing. I’ll give it a go for the next few weeks cycling to work and see how I get on. But it does look like a good mounting point. Time will tell.